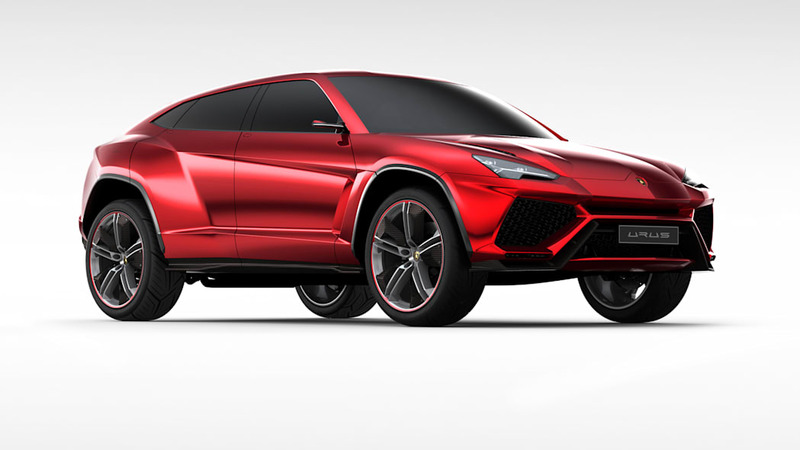 Ferrari has used turbochargers off and on over the years. 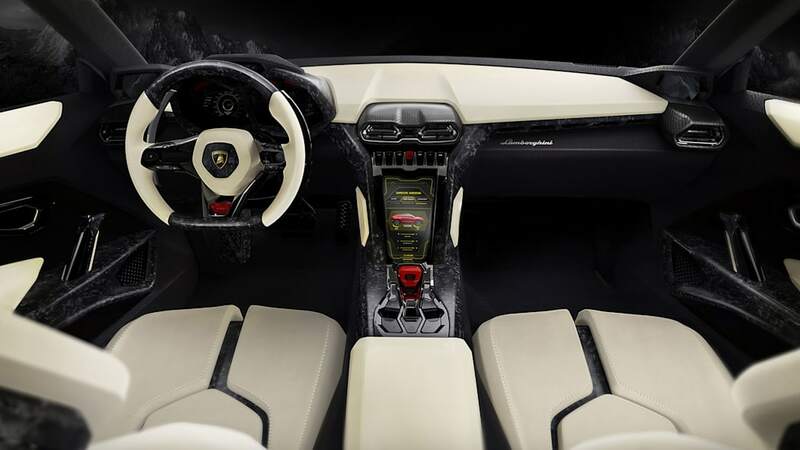 Porsche has long embraced them. 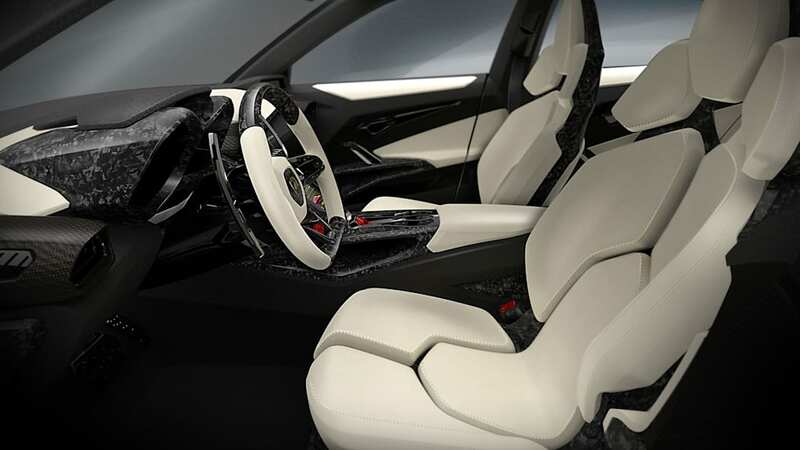 McLaren uses them exclusively these days. 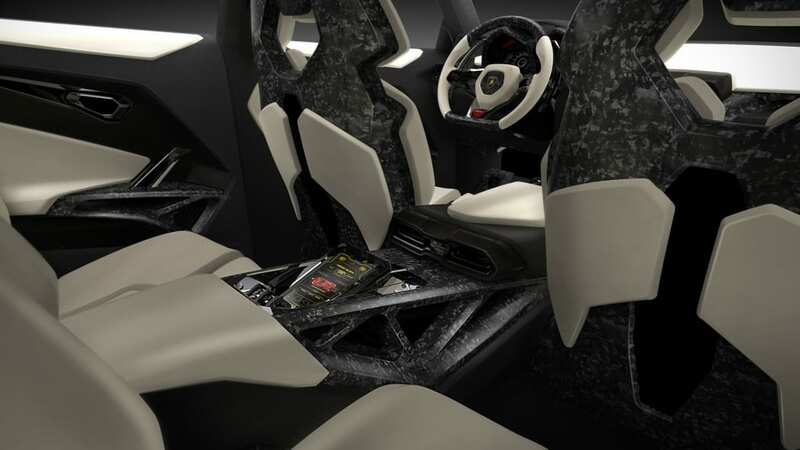 As do Pagani and Bugatti. 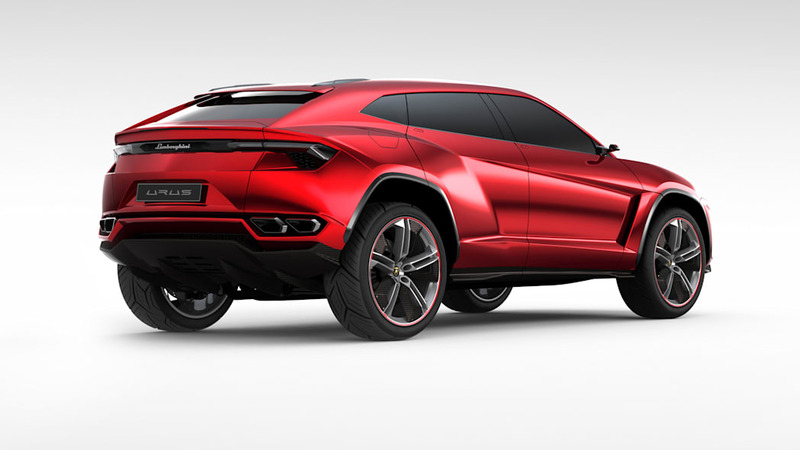 Lamborghini never has, but that could all change in the near future. 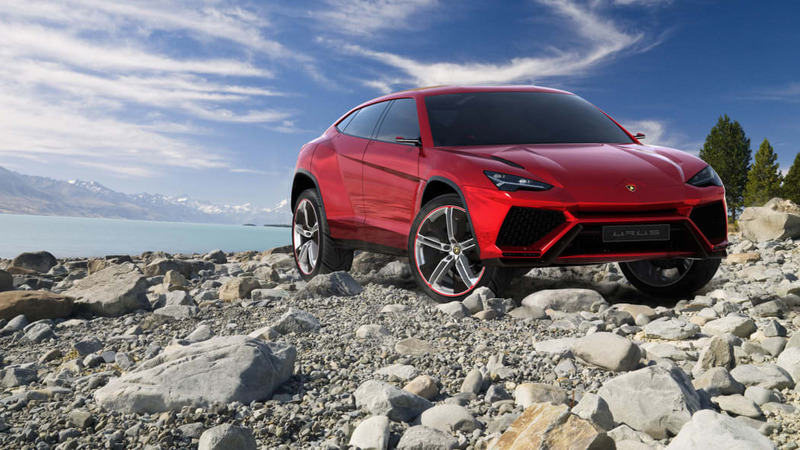 According to Auto Express (whose reports we usually take with a grain or two of sodium chloride) in speaking with Sant'Agata's R&D chief Maurizio Reggiani, Lamborghini could be forced to start using turbocharged engines in the next three to four years. 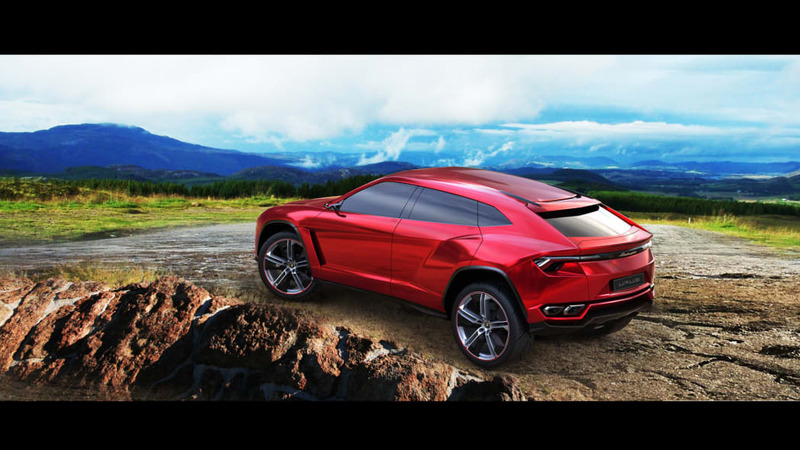 And their first application in the Raging Bull marque's history could be on the upcoming production version of the Urus concept. 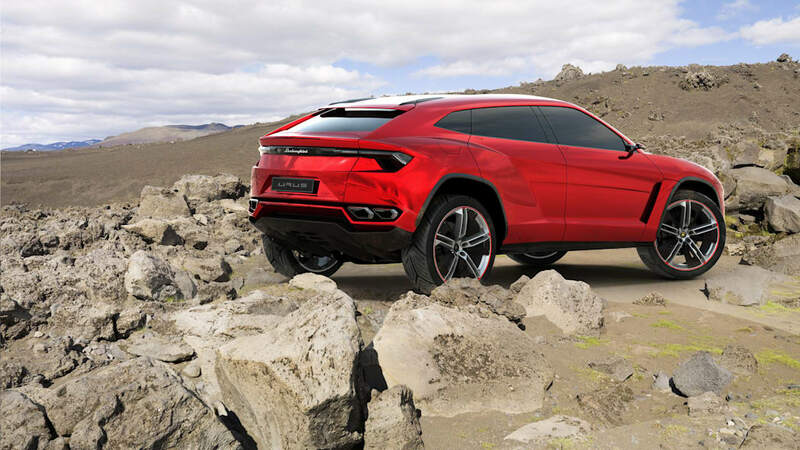 The Urus, for those who may not recall, was a crossover concept unveiled at the Beijing Motor Show two years ago and which we saw in a closed-door preview just before that during the New York Auto Show. 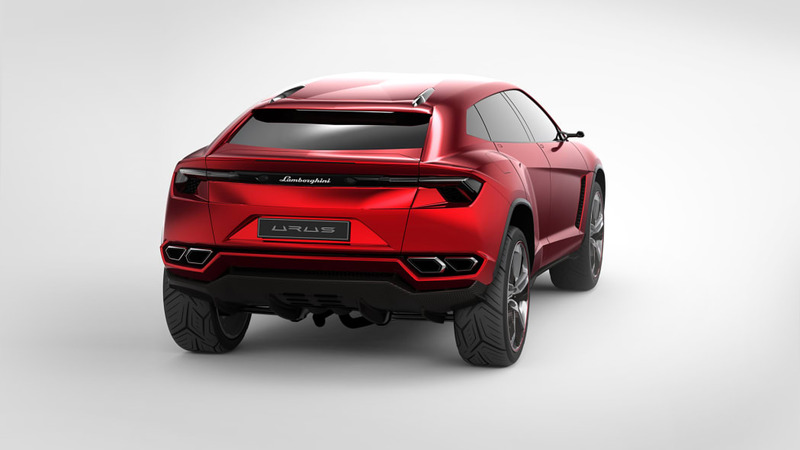 Taking a sportier approach than the unapologetically utilitarian LM002 (popularly known as the "Rambo Lambo"), the Urus followed the Estoque sedan concept in testing the waters for a different kind of Lamborghini – one to which potential buyers apparently responded positively, as the Italian automaker has been working on bringing it to production ever since. 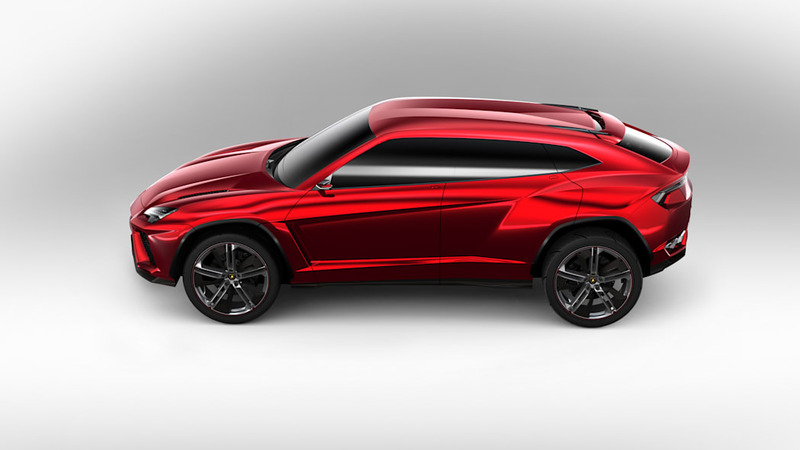 That is now expected to come in 2017, with production slated to take place (or at least begin) in Slovakia at the same Bratislava plant that builds the Audi Q7, Porsche Cayenne and Volkswagen Touareg – the next-generation versions of which will share their MLB platform with the Urus as well as Bentley's upcoming SUV, known until now as the EXP 9 F (the F standing for Falcon). 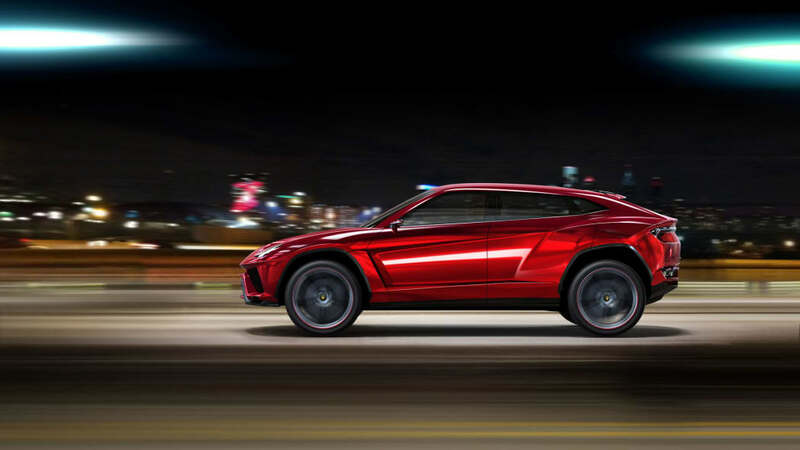 Whenever the Urus finally reaches production and wherever it's built, rumors are strongly indicating that it will be powered by the same 4.0-liter twin-turbo V8 (or some form thereof) developed by Bentley and Audi. 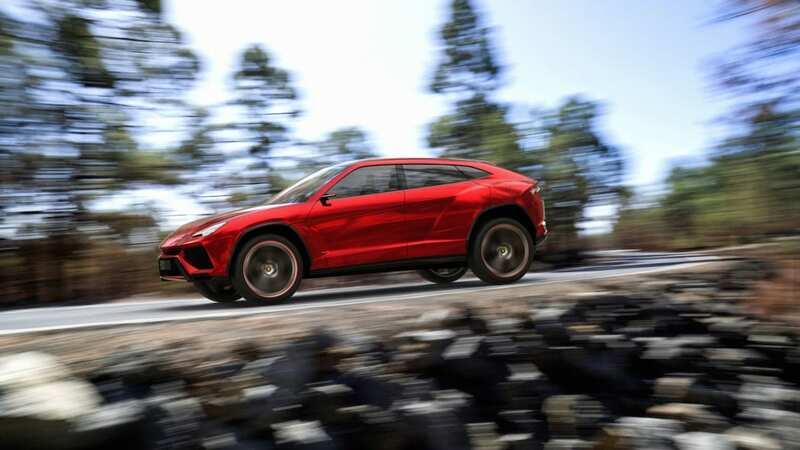 Considering that the Cayenne is already available with turbo power and that the upcoming Maserati Levante likely will as well, the development will likely shock no one outside of Ferruccio's most faithful followers.